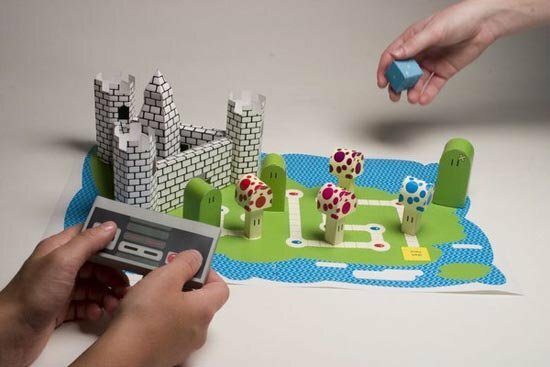 Check out this fun Papercraft Mario Board Game from designer Ashley Burkett. 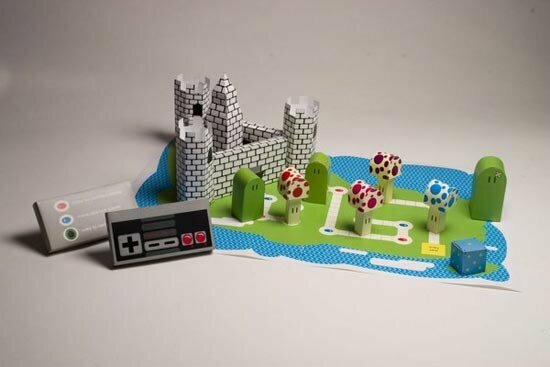 It certainly looks like a lot of fun, featuring two NES controllers, mushrooms, a castle and a cool Mario themed landscape, all made out of paper. 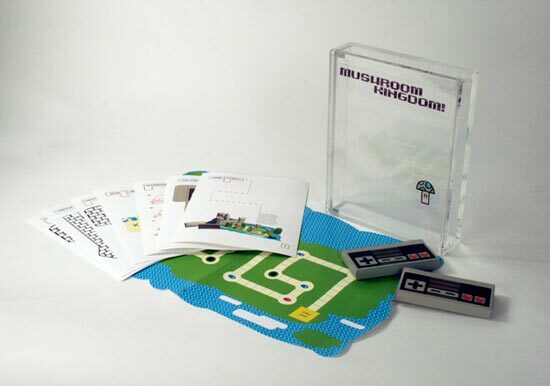 Unfortunately the designer hasn’t released a PDF for us to download yet, so we can’t make our own, which is a shame as it looks really cool, lets hope one is released soon.